Leslie Sammis is a criminal defense attorney at the Sammis Law Firm, P.A., with offices in downtown Tampa. The firm has a second office located in New Port Richey, FL. 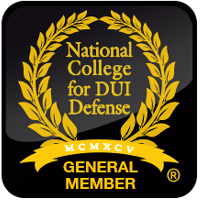 For more than 18 years, she has focused her career on criminal and DUI defense. She represents clients throughout Tampa in Hillsborough County and the surrounding areas throughout Tampa Bay, Florida. Florida Association of Women Lawyers (FAWL). Leslie Sammis also fights for the reform of marijuana laws. 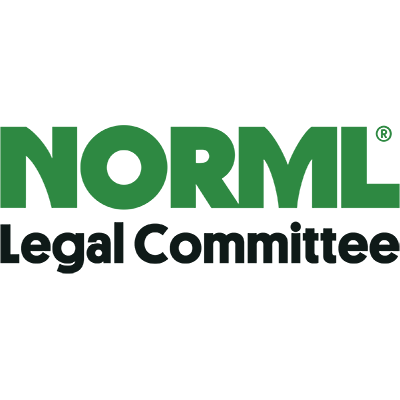 She is a member of the National Legal Committee (NLC) for the National Associaton for the Reform of Marijuana Laws (NORML). After graduating from the University of Florida College of Law, with Honors, in 1999, she completed internships with the United States Attorney's Office for the Middle District of Florida, Tampa Division, working with federal prosecutors. She worked at the State Attorney's Office in the Fourth Judicial Circuit working with State Prosecutors. She also completed a judicial internship with the Honorable Henry Lee Adams, Jr, United States District Judge. Ms. Sammis' passion for trial advocacy led her to work as an assistant public defender with the Fourth Judicial Circuit where she represented individuals in misdemeanor, juvenile and felony court before entering private practice in 2001. After nine years of practice criminal defense, she founded the Sammis Law Firm, P.A., in 2008 where she continues to focus exclusively on DUI and criminal defense. Call 813-250-0500 to schedule a phone or office consultation to speak directly with Leslie Sammis about your case. This profile was last updated on Wednesday, October 17, 2018. Can the Court in Florida Grant an "Extradition Bond"? 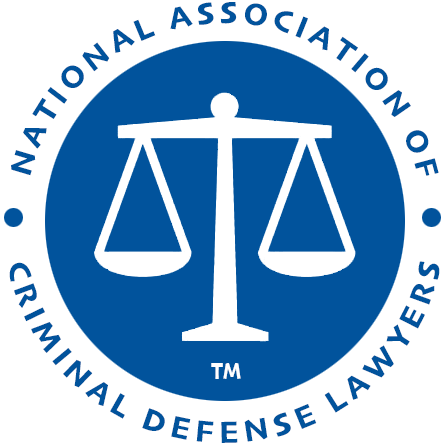 Can the Court Award Attorney Fees in a Domestic Violence Injunction Case? 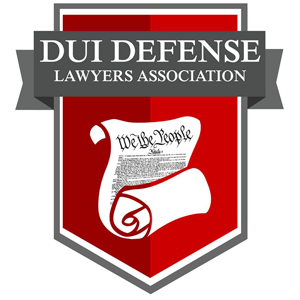 DUI Attorneys in Tampa, Hillsborough County, FL, discuss issues important to drunk driving defense. Learn more about how we fight breath test cases involving a breath alcohol concentration over .08 or cases involving a refusal to submit to a breath, blood or urine test. Leslie M. Sammis - Membership information with The Florida Bar - Find more information about Leslie M. Sammis on The Florida Bar website including the attorney's current membership classification, eligibility status and ten year discipline history, if any. 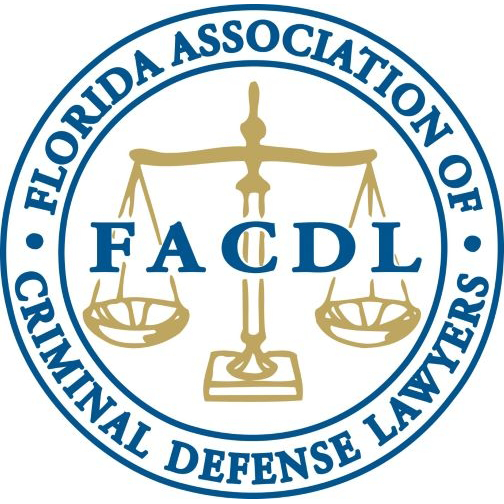 Check the Florida bar website to make sure the attorney is a member in good standing with the Florida Bar and currently licensed to practice law in Florida.